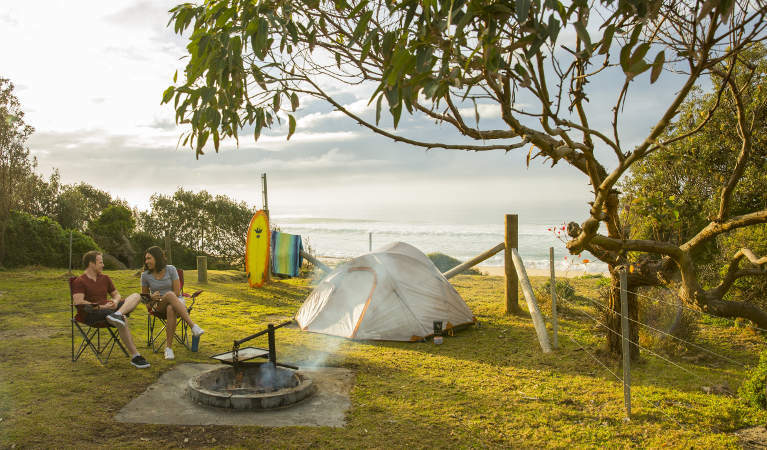 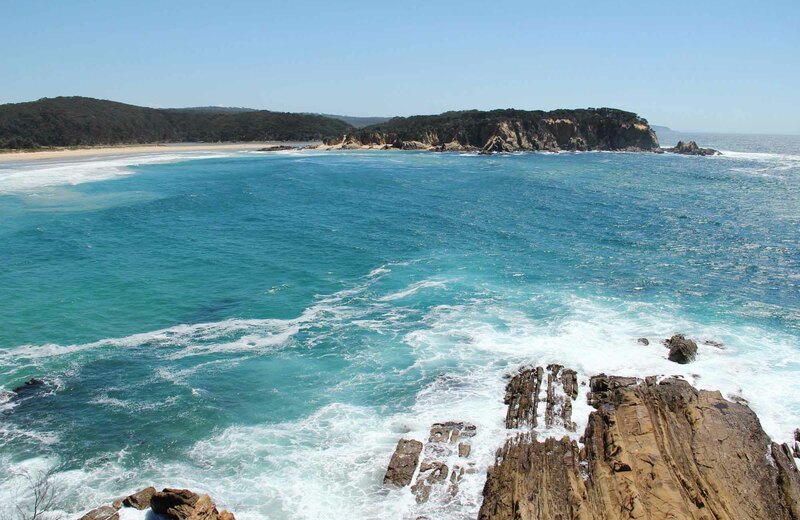 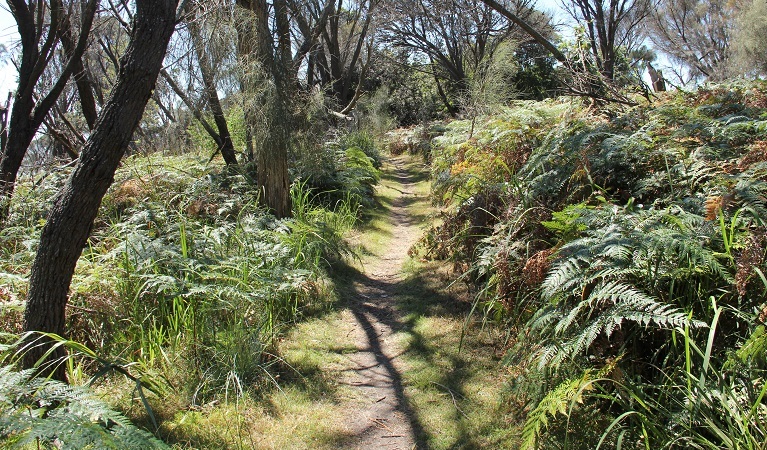 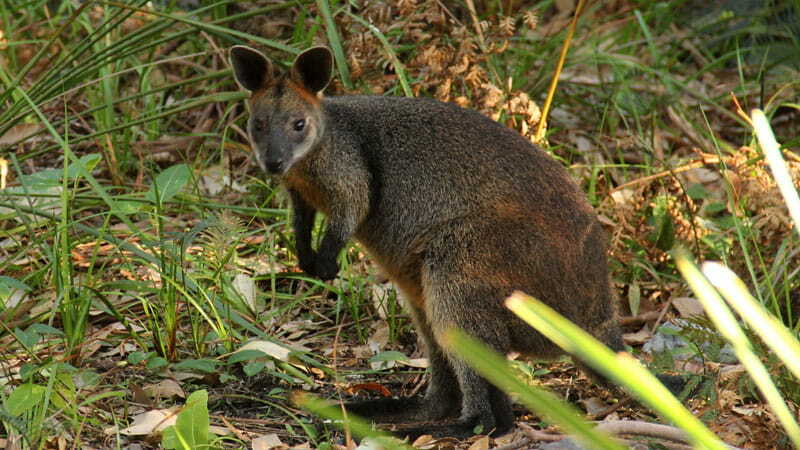 Located not far from Bega on the far south coast of NSW, Mimosa Rocks National Park offers a great camping holiday. 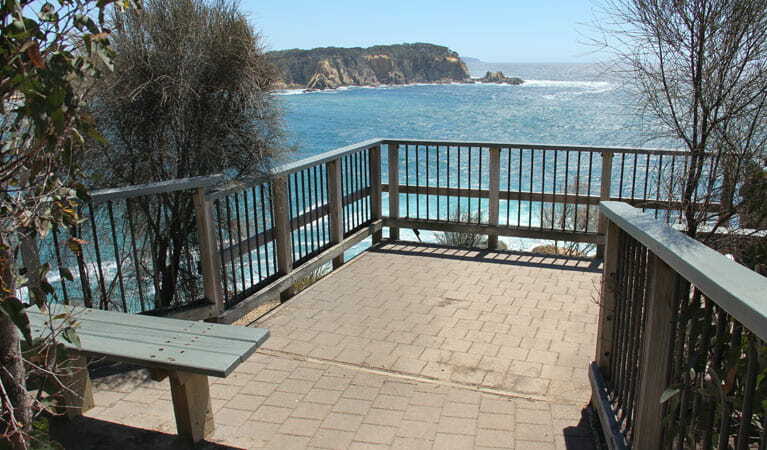 Visit today to go fishing or birdwatching. 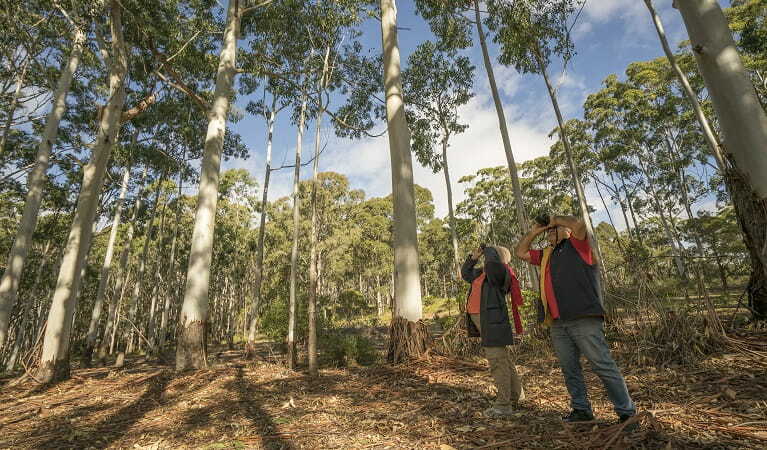 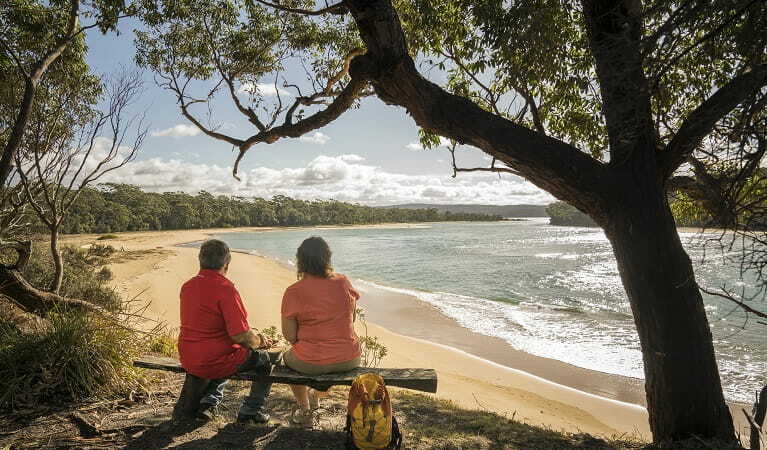 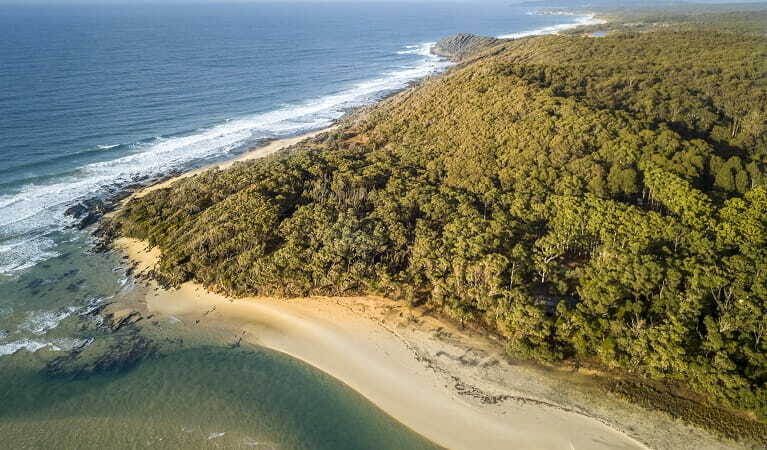 NSW national parks around Eden have the best vantage points to see whales during their annual migration, which takes place from May to November. 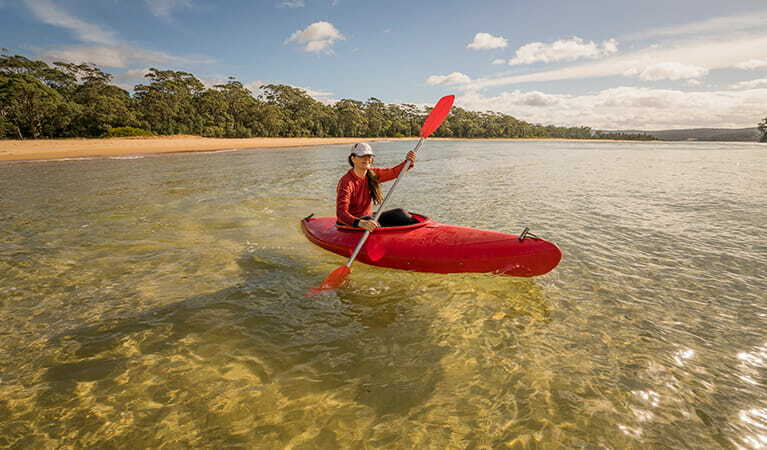 Plan your next coastal adventure on the Wild About Whales website.